For many firms in the GCC, 2017 was the best year for some time as governments advanced their plans to prepare their economies for the post-oil era. Saudi Arabia’s importance to the health of the GCC consulting market in the past year is impossible to overemphasize. Crown Prince Mohammed bin Salman forged ambitious, modernising reforms and accelerated the implementation of the National Transformation Plan, contributing heavily to an increase in consulting demand. Alongside this, the implementation of VAT was another key driver in the region. 2017 was not without challenge, however, with some suggesting that it was the most unpredictable year since 2011. Diplomatic tensions with Qatar, when combined with broader regional political and economic uncertainty, contributed to a sense of nervousness among many consulting leaders. 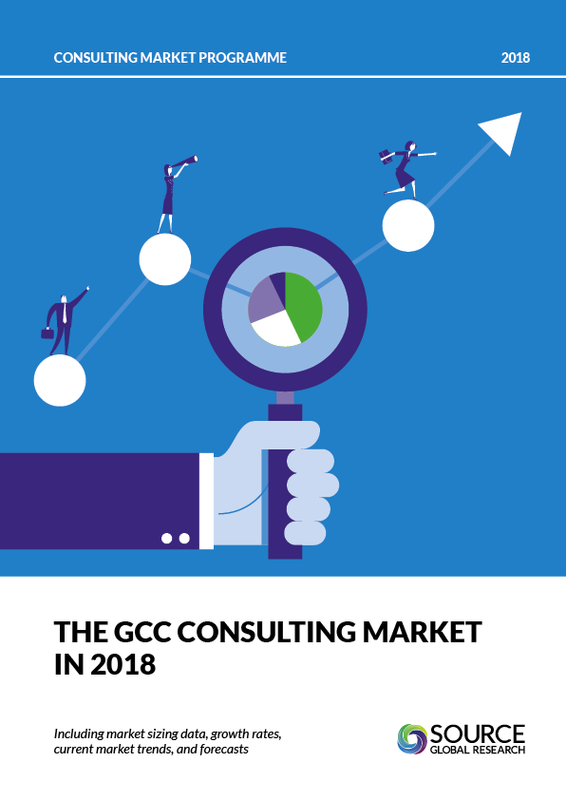 This report contains the most accurate view available about the GCC consulting market. You get market sizing data, growth forecasts, and deep analysis, all backed up by extensive quantitative and qualitative research among consulting firms and clients. You can access the underlying data about the GCC market through our Global Data Model portal, getting you to the detail you need and allowing you to create custom views of the market to suit your needs. It’s the platform on which a growing number of consulting firms are basing their understanding of the market and their performance within it.